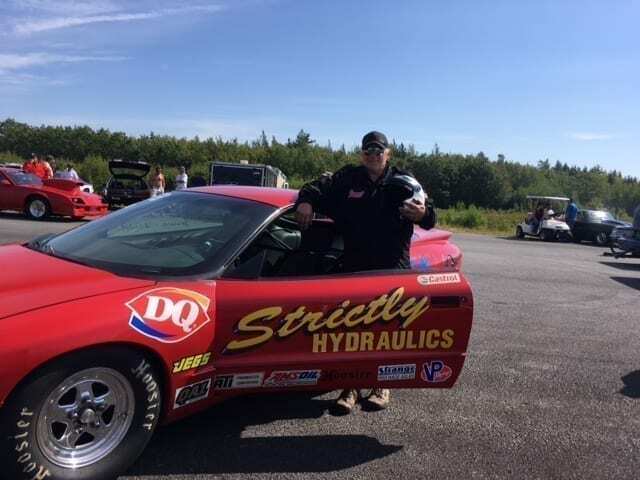 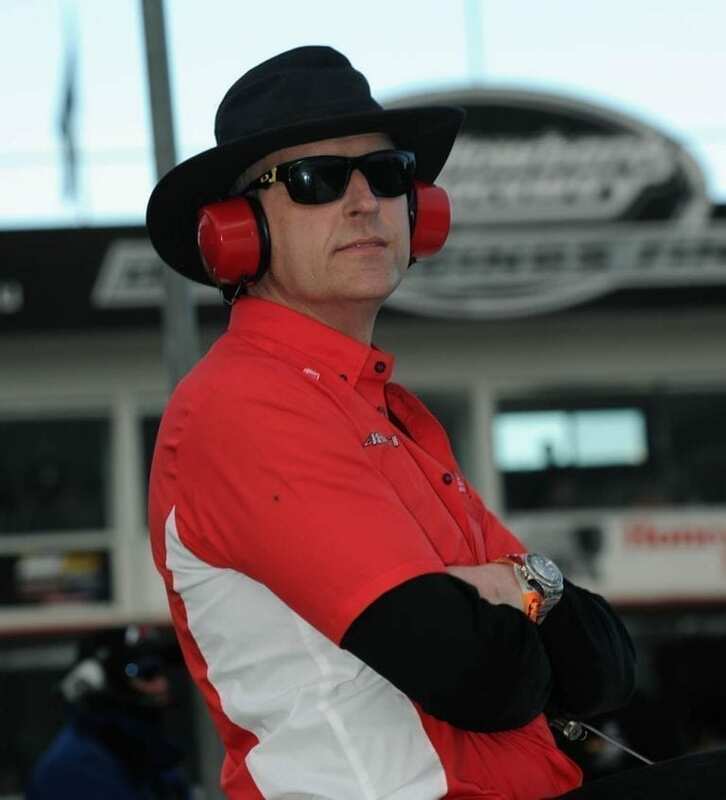 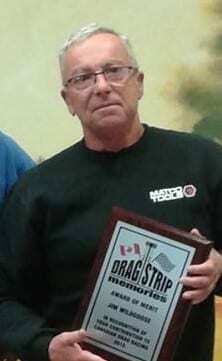 Kevin Power is the owner of the Raceway Park in Oyster Bed Bridge, Prince Edward Island, one of Canada’s longest-running drag tracks. 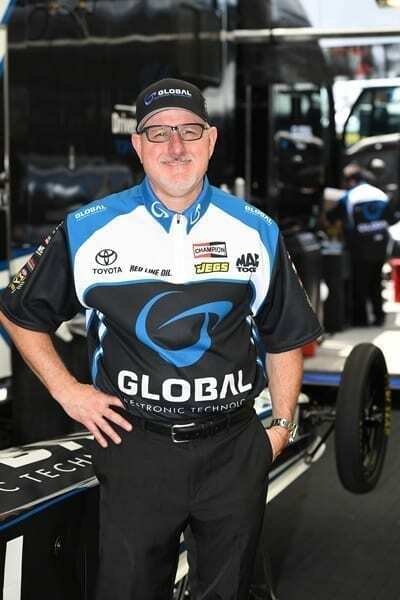 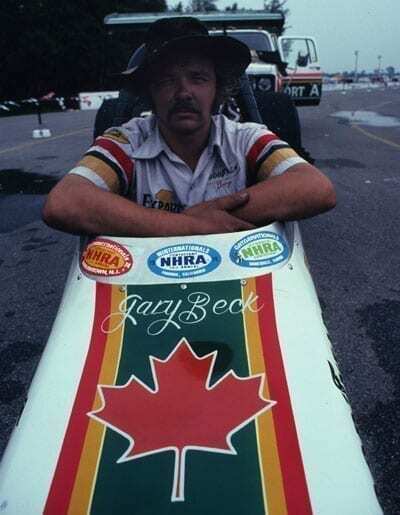 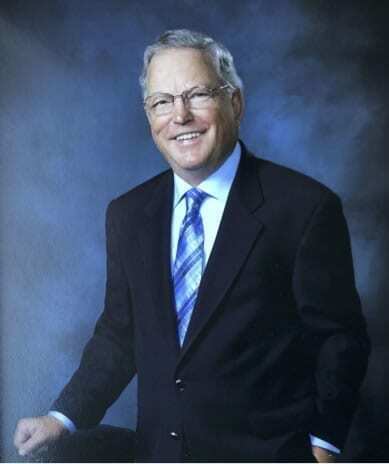 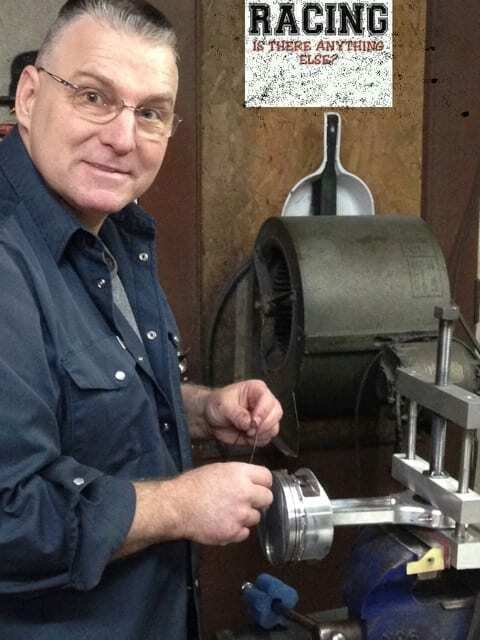 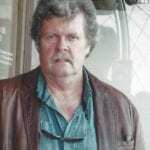 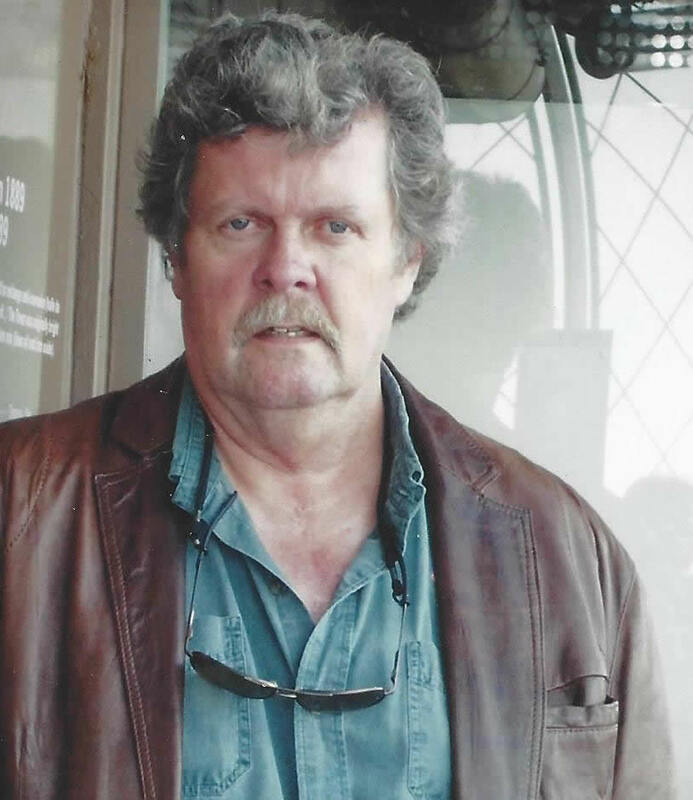 He got his start in the automotive sector when he graduated from Fanshawe College in London, Ontario, in automotive technology and opened an auto repair shop in 1973, which he ran for many years. 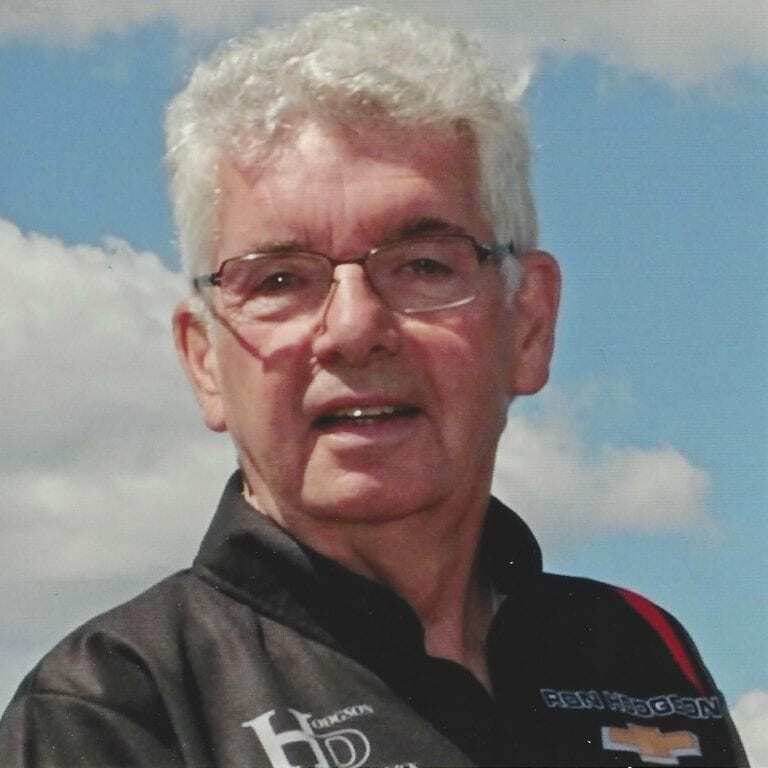 He later developed a postsecondary automative technology program that he taught for 10 years at Holland College in Charlottetown. 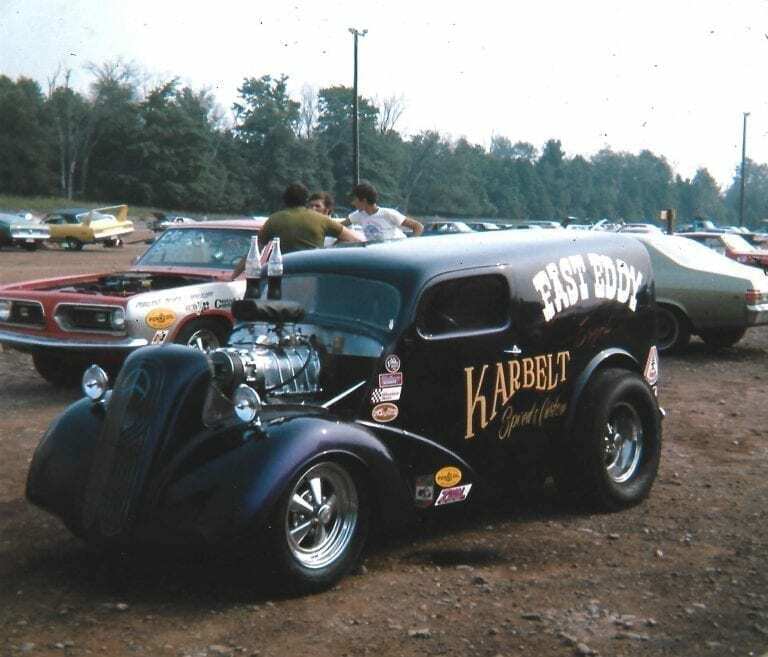 Power began drag racing in the early ’70s with a 1956 Ford sedan. 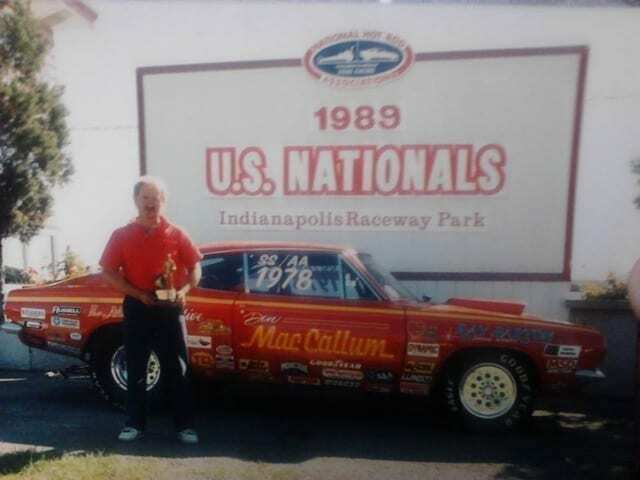 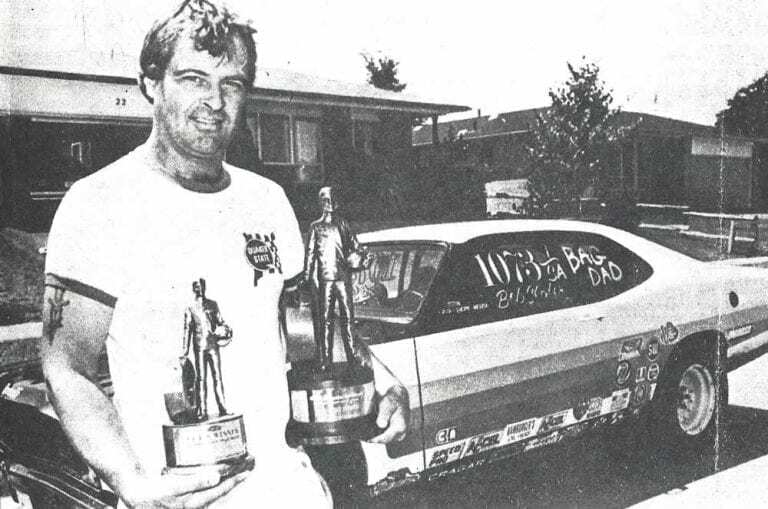 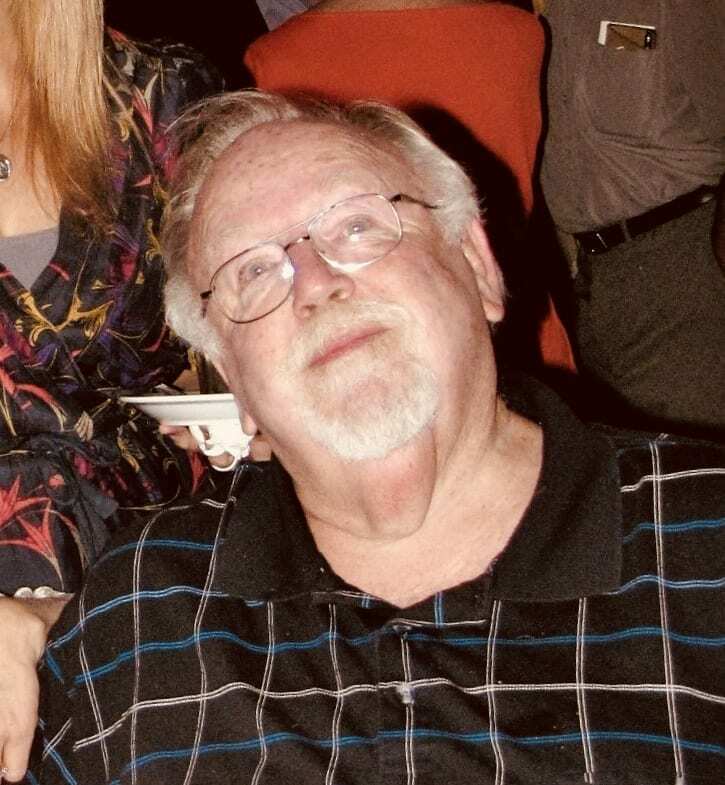 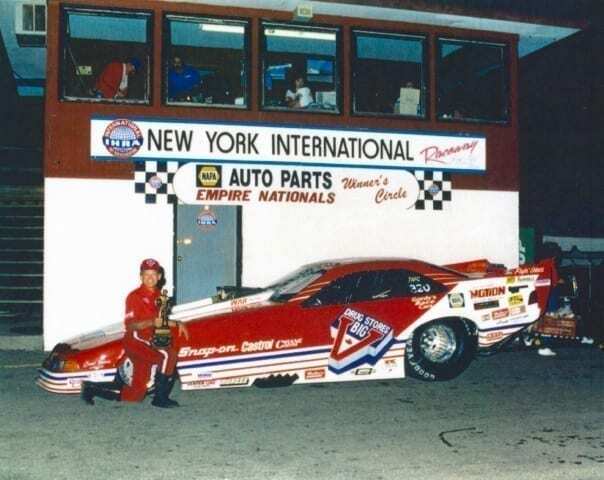 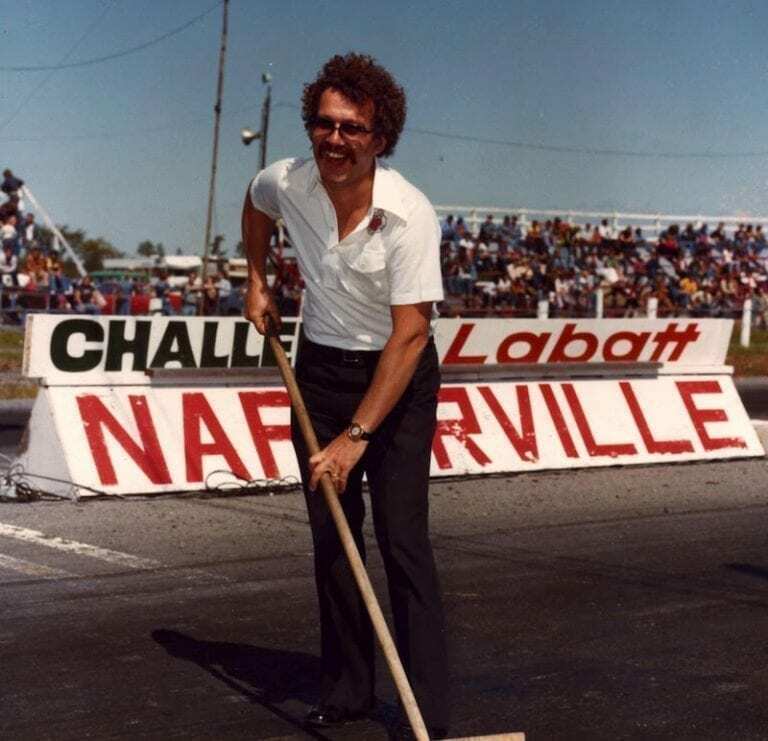 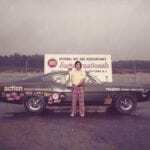 In 1981, he bought the Raceway Park drag track with James Merrill Cronin and Doug Young, and after a couple of years Power and Merrill bought out Doug’s interest. 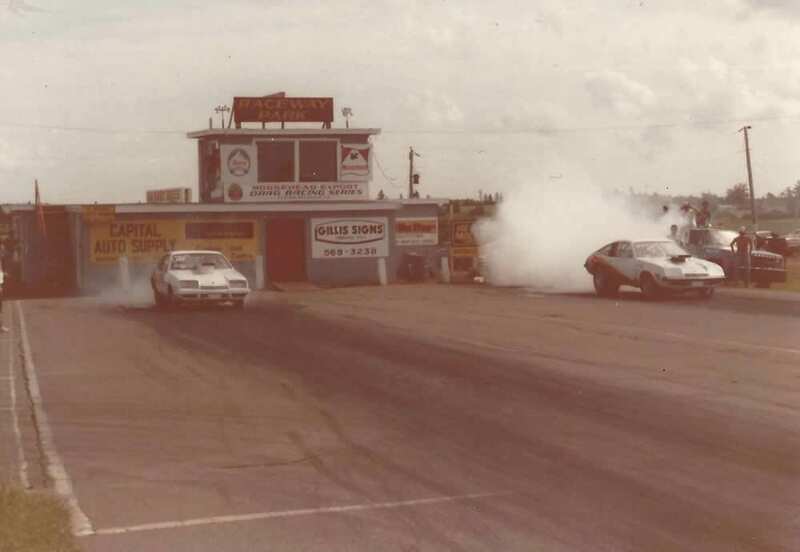 In 1984, the drag racing building was burnt by arsonists, and the two partners decided to rebuild and expand the Raceway Park to include a quarter-mile dirt stock car track. 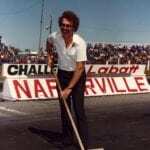 With their earnings from the rebuilt track they made several upgrades to the park, including paving the stock car track. 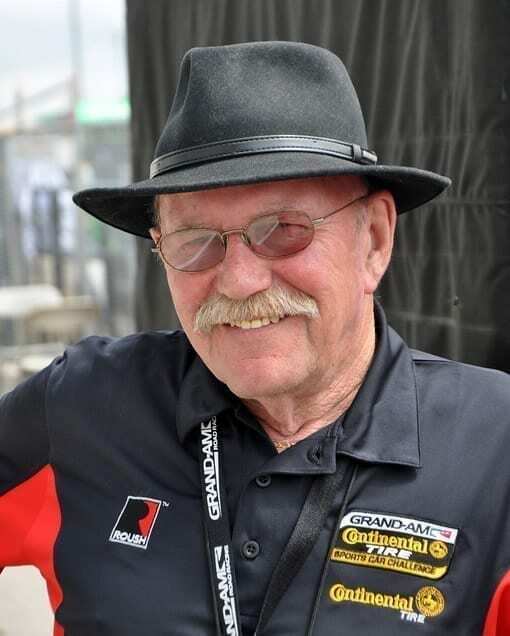 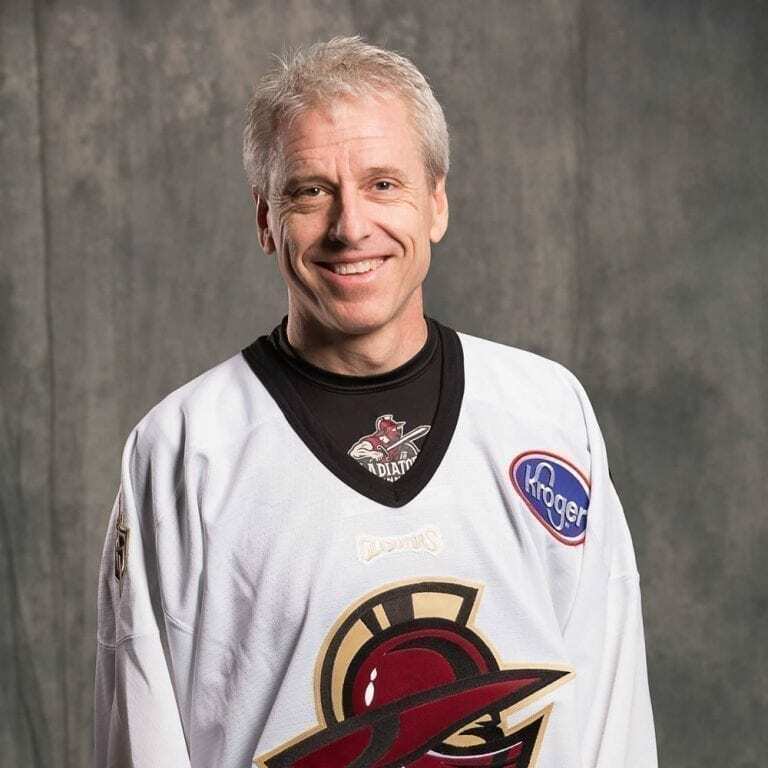 Merrill sold his interest to Power in 1987 and Power continued to run the park with a succession of several great business partners, and in 2010 sold the stock car track. 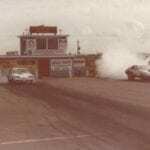 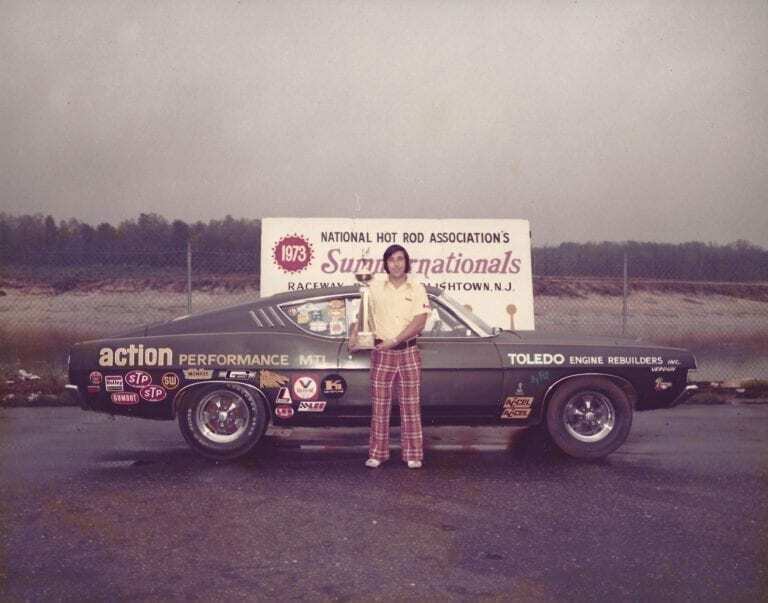 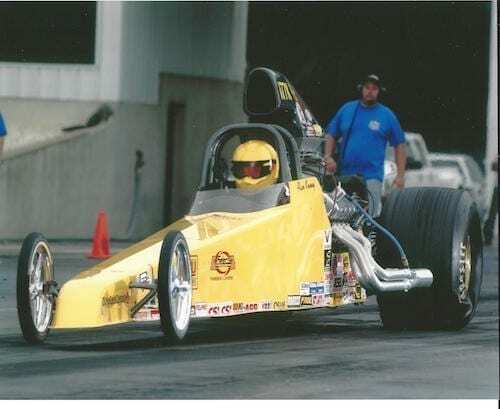 Raceway Park has had events with as many as 230 competitors, and has hosted celebrity racers such as Shirley Muldowney, Danny O’Day, Aggie Hendricks and Barry Paton. 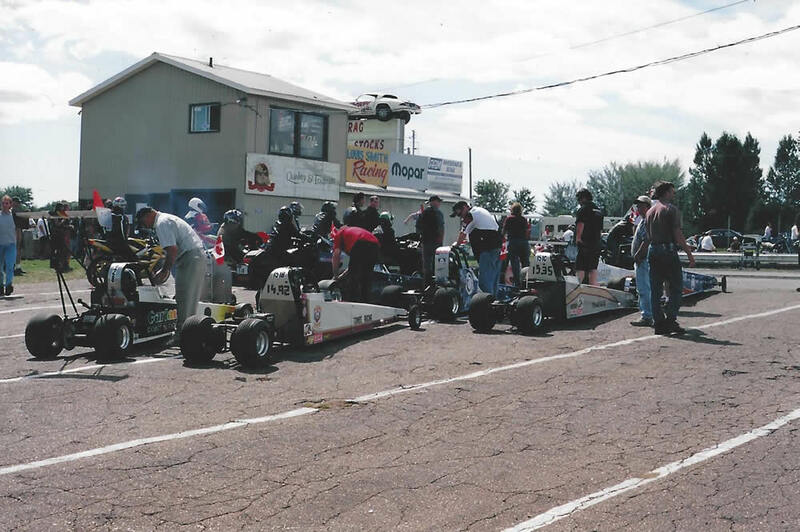 In 2012, Power and his wife, Nadine, started their annual “Pinks With A Twist” event at Raceway Park to raise money for the Canadian Cancer Society’s research division. 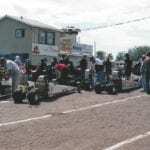 In the past five years, Raceway Park and its racers have raised and donated $50,000 to the cause. 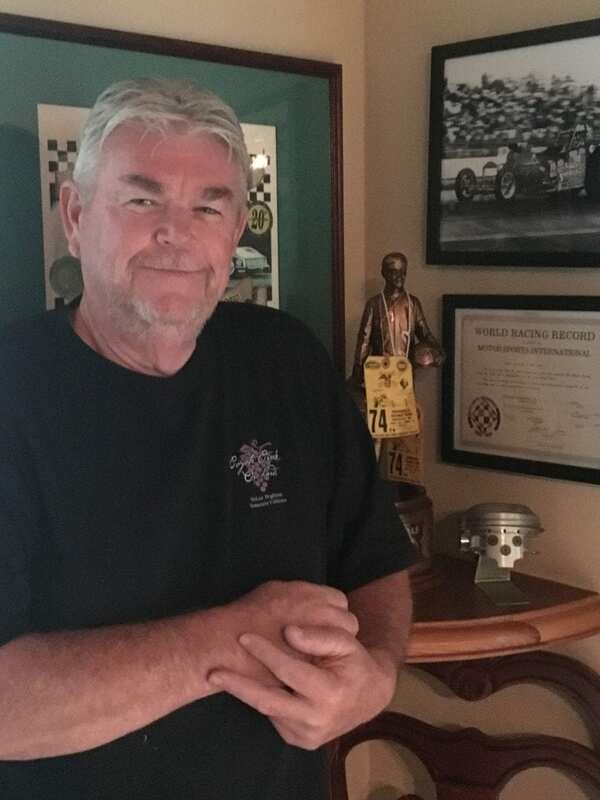 Power was inducted into the Maritime Motorsports Hall of Fame in 2017.